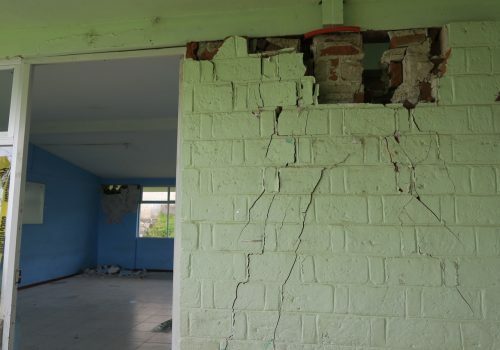 At least 369 people dead, including 21 children with the collapse of the Enrique Rabsamen School, after a magnitude 7.1 earthquake struck central Mexico on Tuesday, Sept. 19. 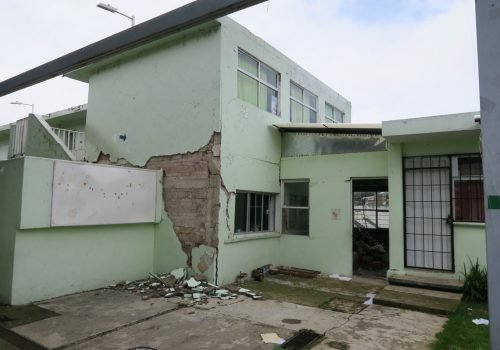 This earthquake came on the heels of another magnitude-8.1 quake Sept. 7, and on the 32nd anniversary of the 1985 Mexico earthquake that killed thousands. 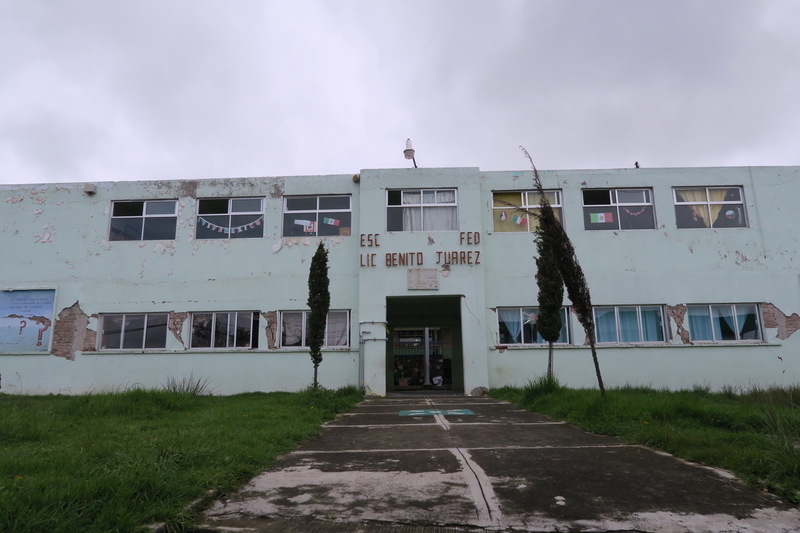 In the town of Santa Mónica, Ocuilan, the primary school “Lic. 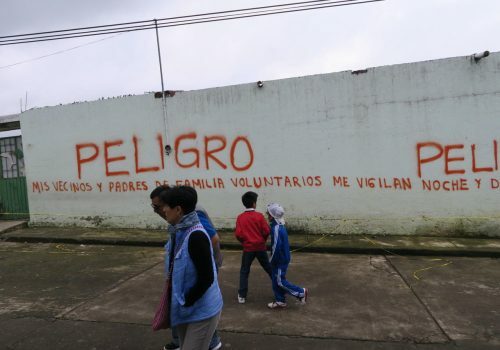 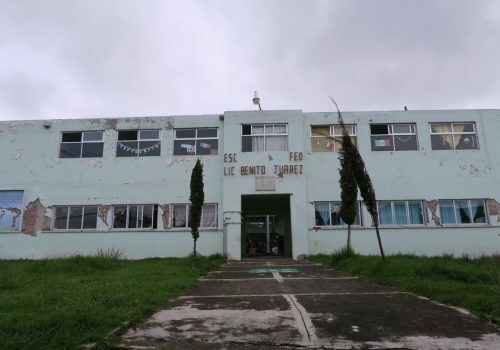 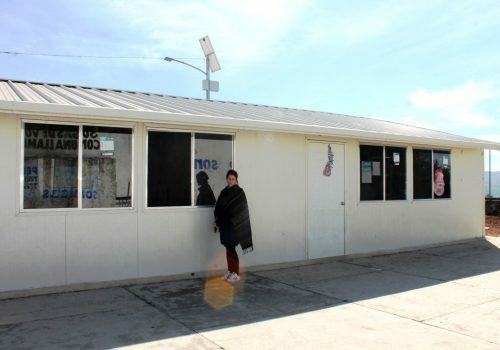 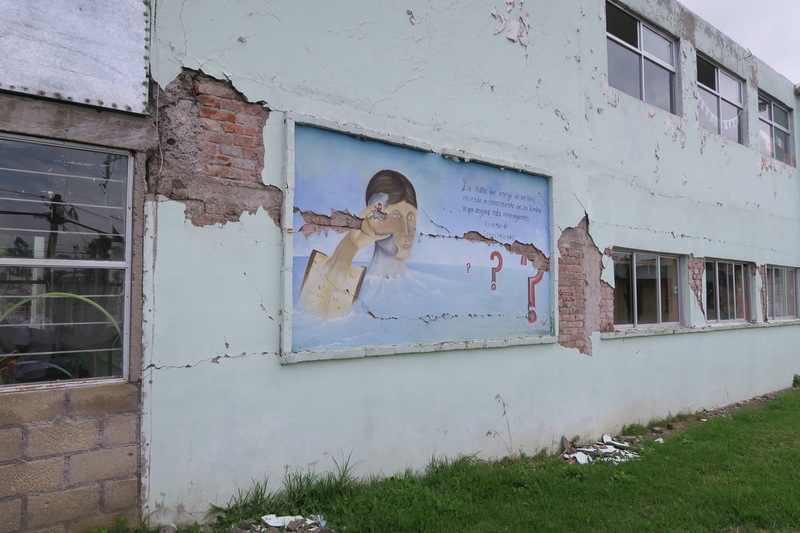 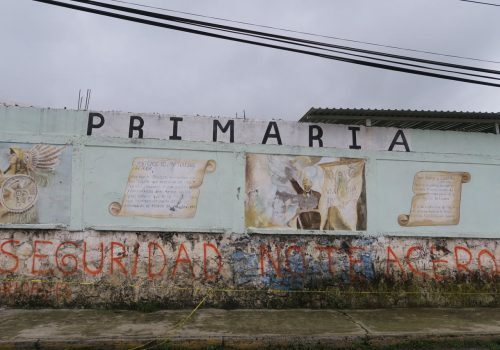 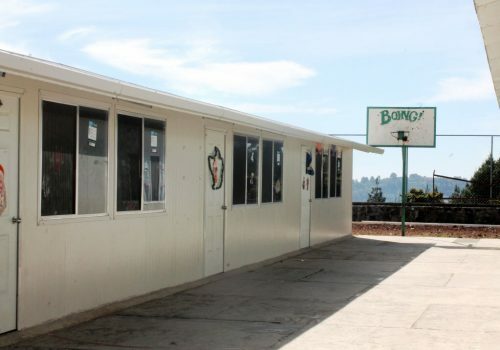 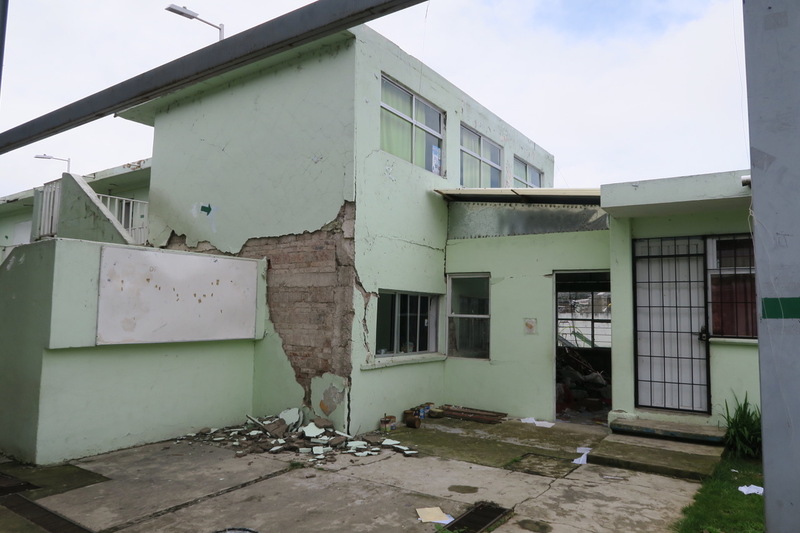 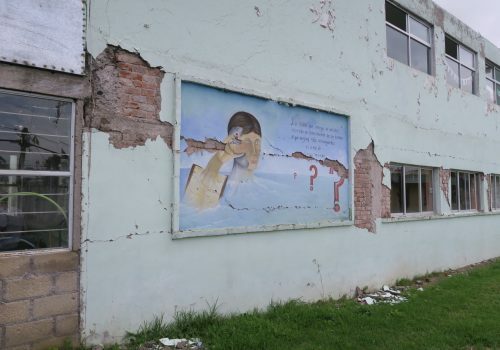 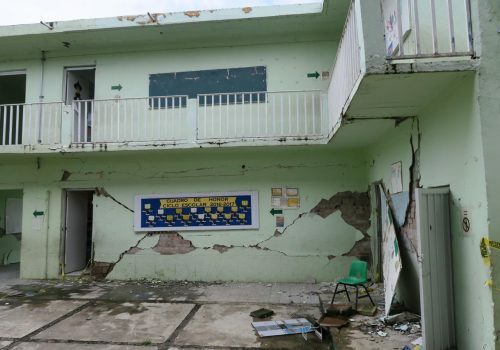 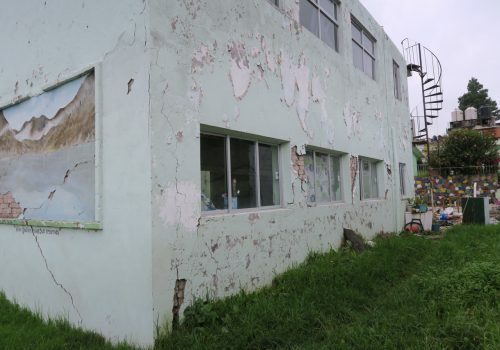 Benito Juárez”, which used to serve 448 children, has partially collapsed, leaving the community today without a school. 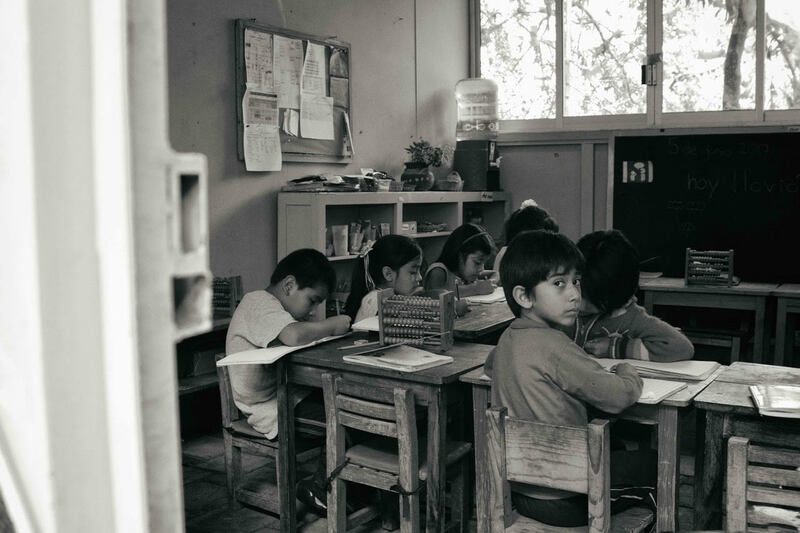 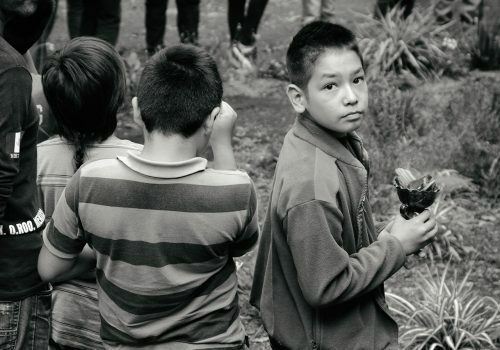 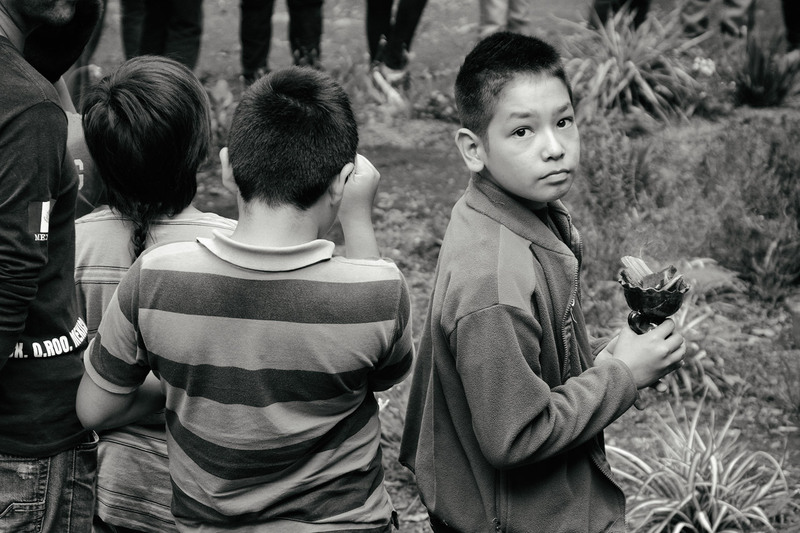 Since the 19th September earthquake, children have not been attending classes at all, with many of them being forced to end their education and look for work to support their families instead. 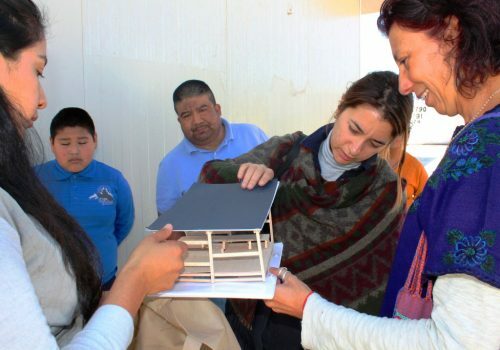 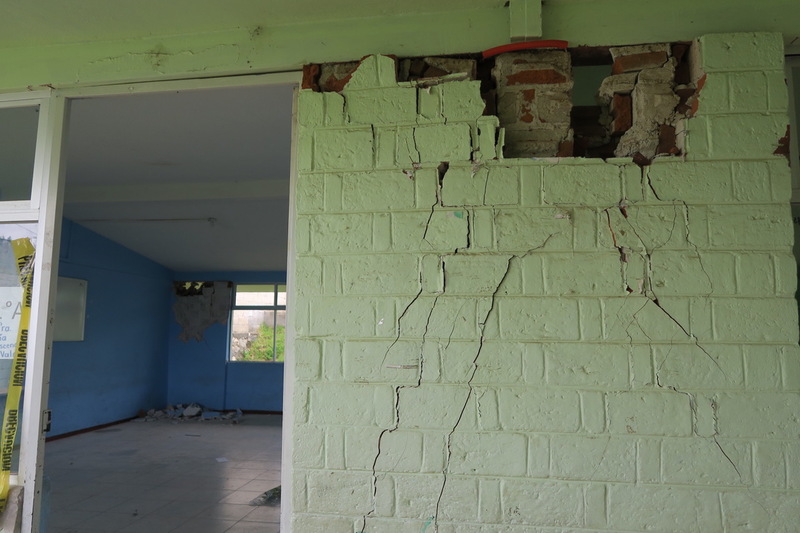 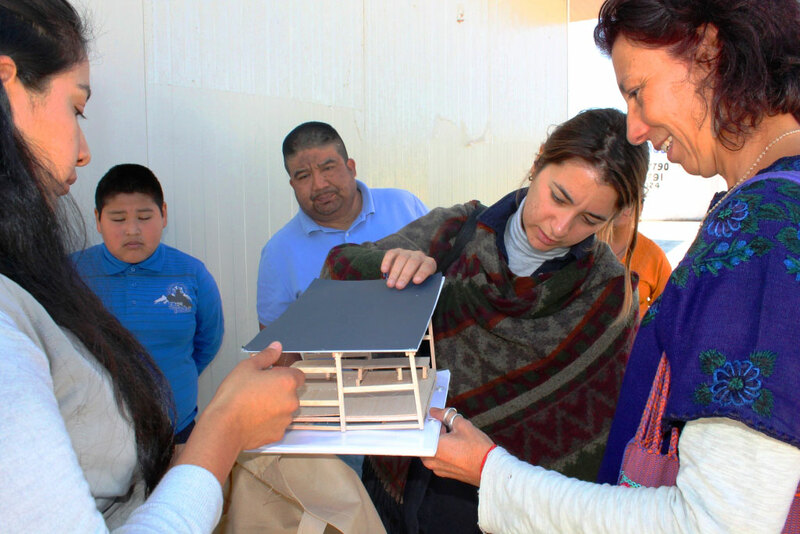 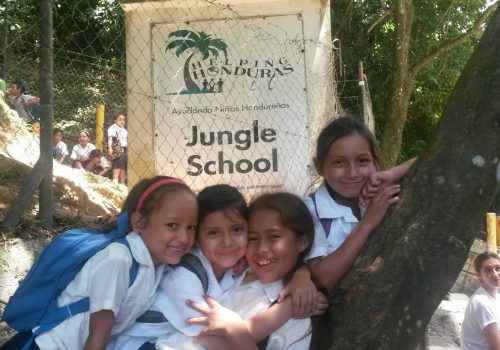 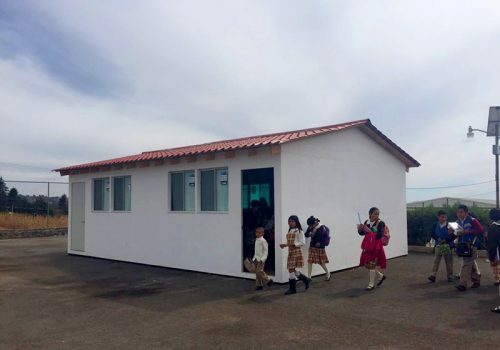 With the help of the community in Santa Monica, Ocuillan, we aim to build temporary classrooms in the next few months in order to encourage children to continue their education in a safe environment, and until the government repairs their school. 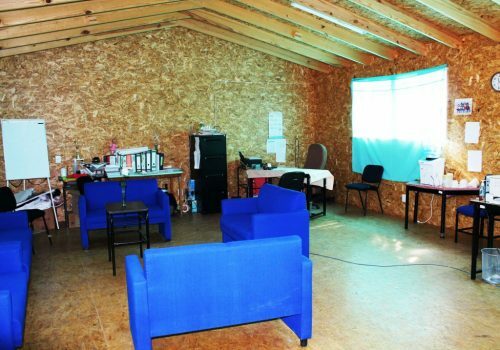 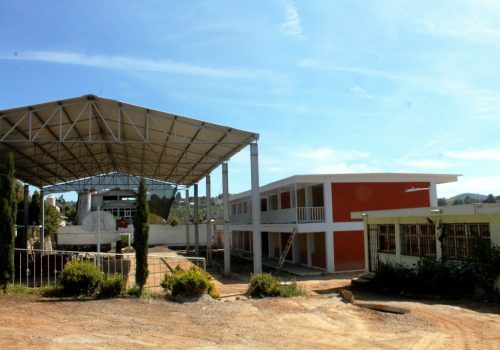 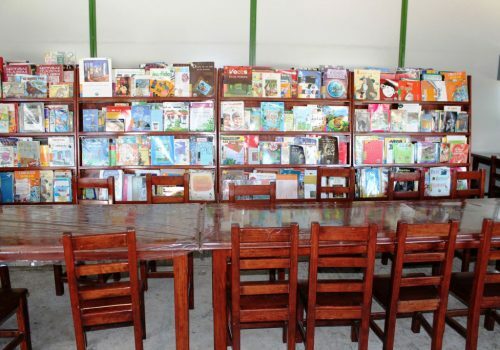 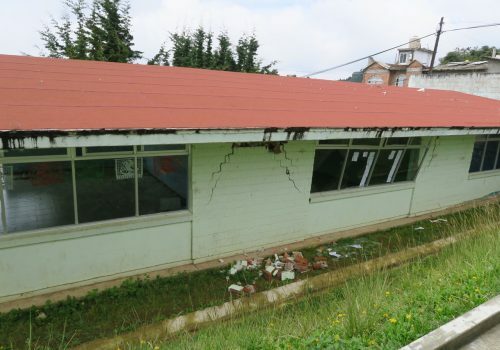 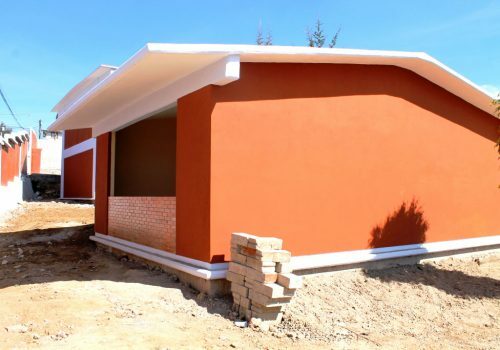 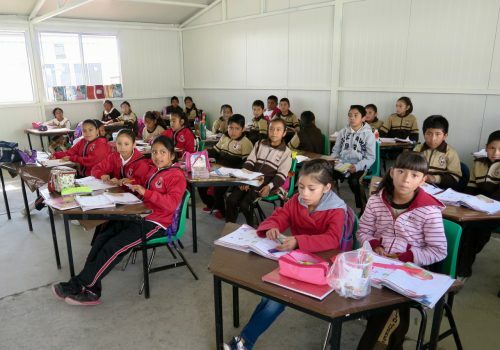 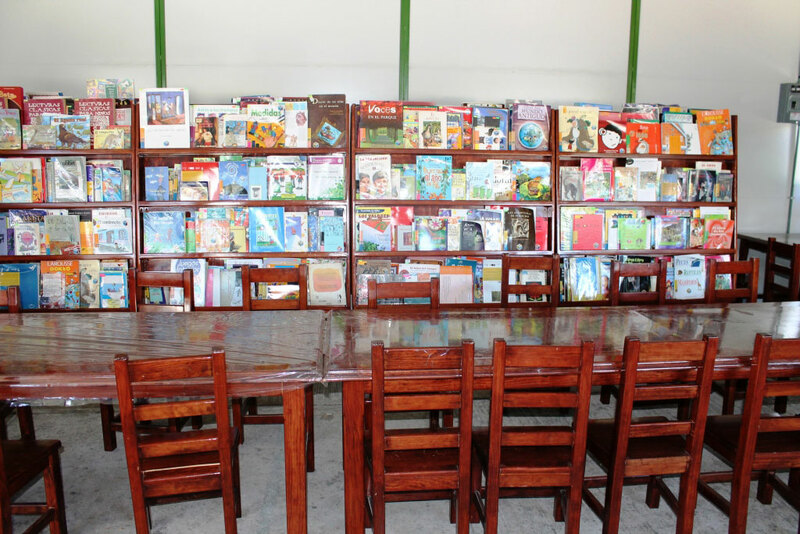 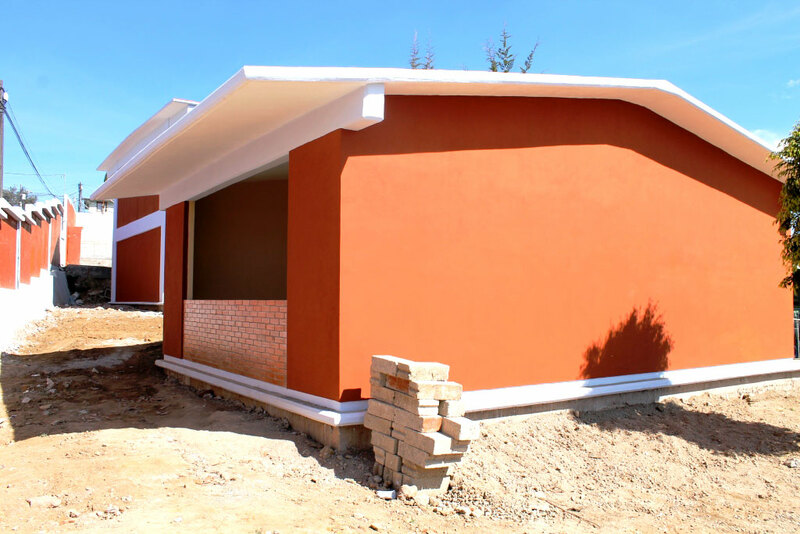 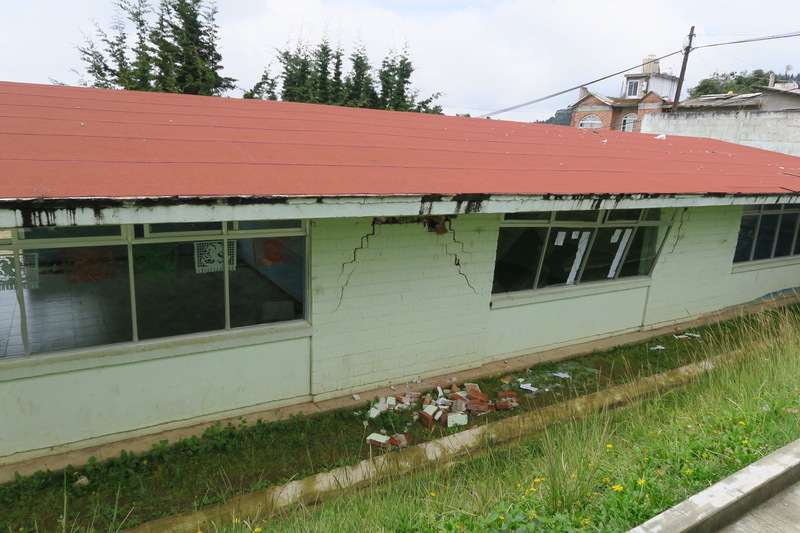 Once the school is repaired, these temporary classrooms will remain in the town, functioning as a Community Center for the children and with the possibility of offering afternoon classes and extra-curricular activities. 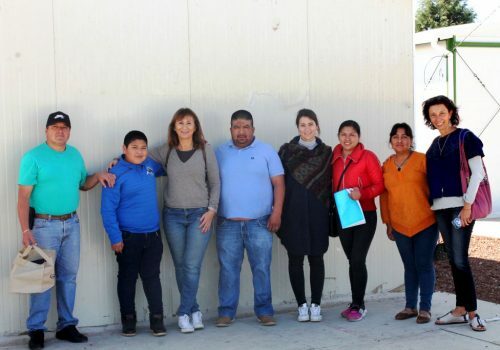 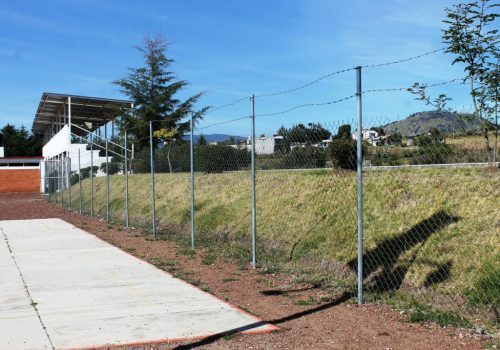 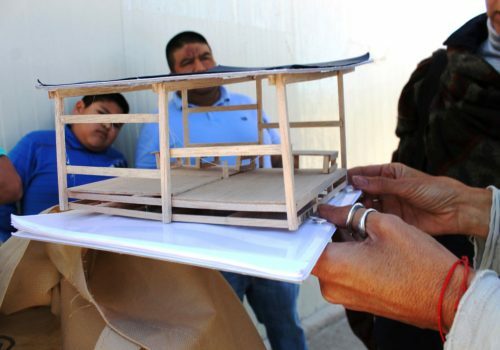 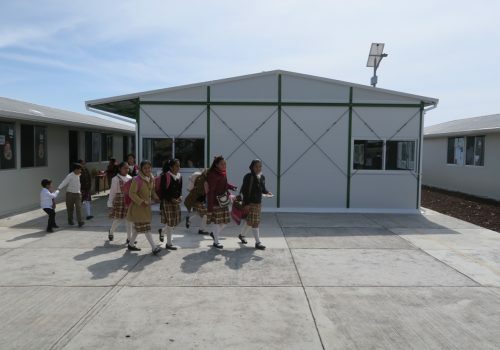 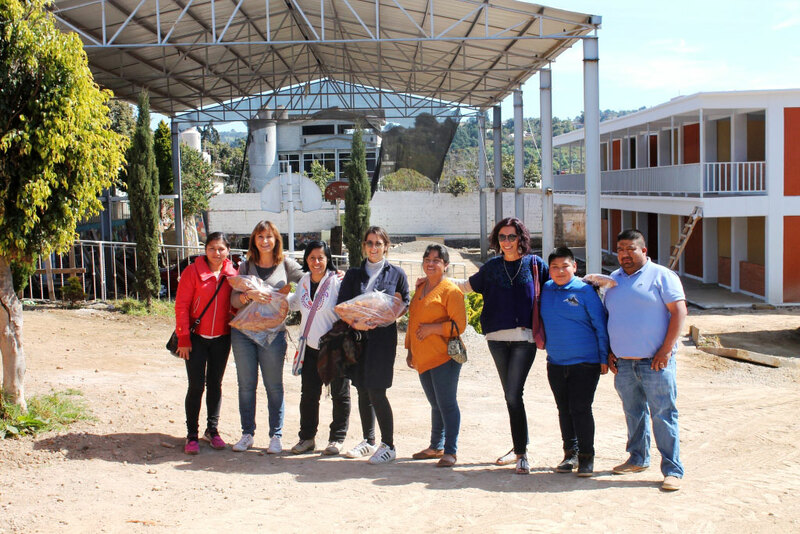 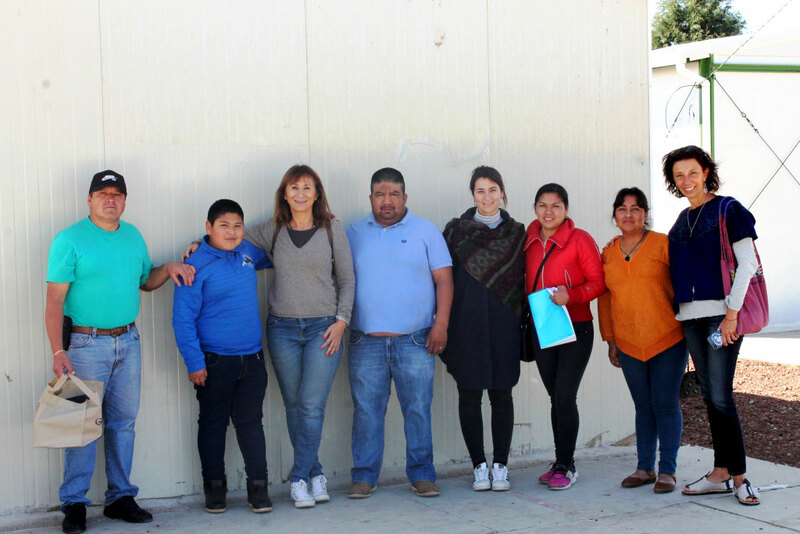 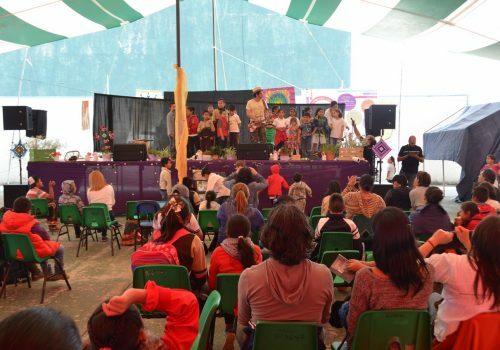 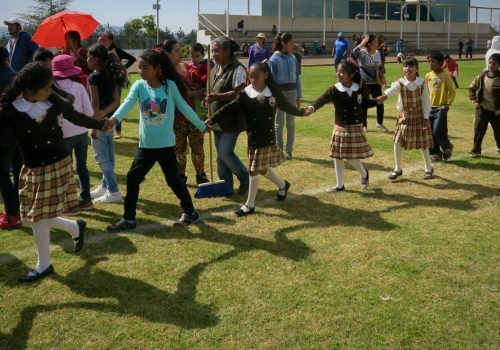 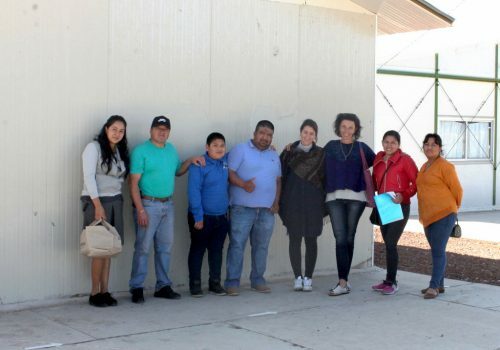 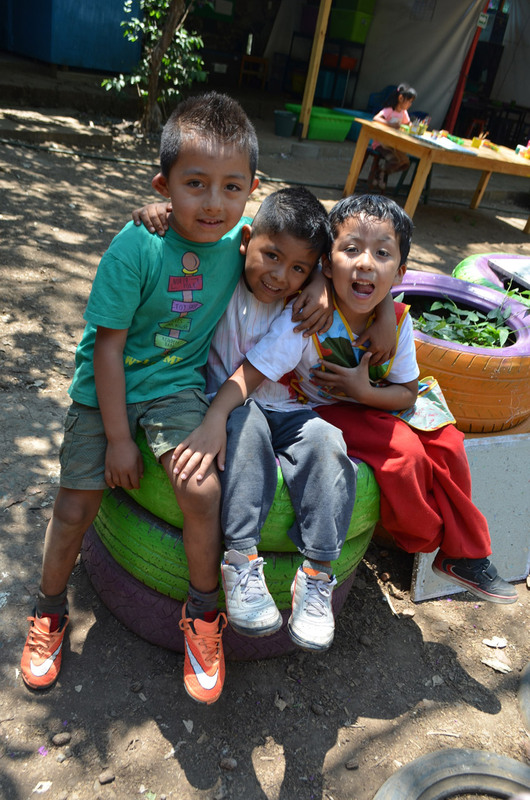 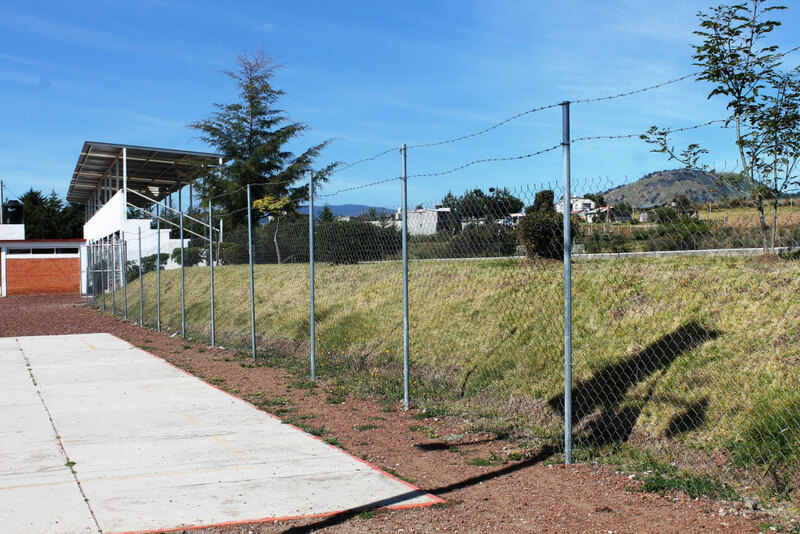 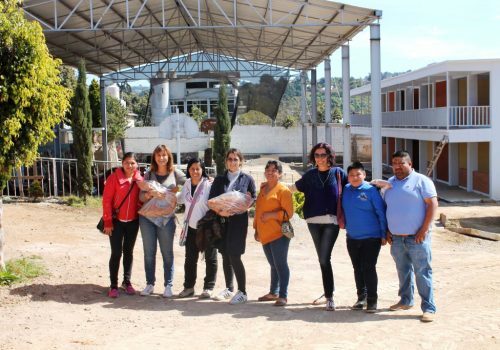 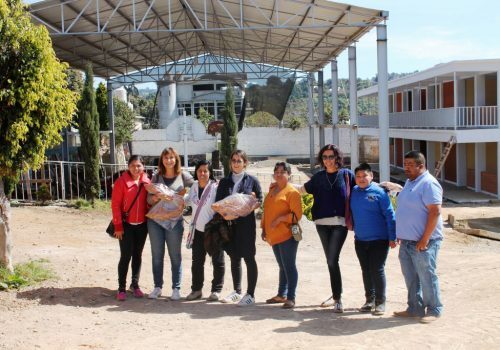 For this project, we have chosen to partner with the Ameyalli Comunidad Educativa which operates exclusively in the State of Mexico, and will be focused entirely on the construction of these spaces. 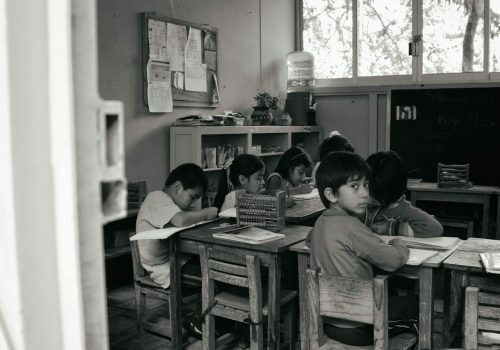 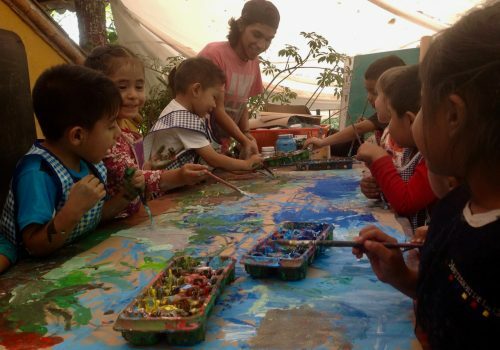 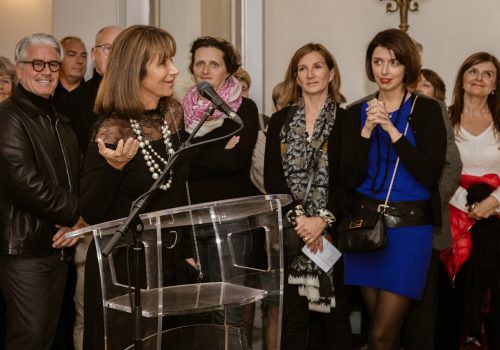 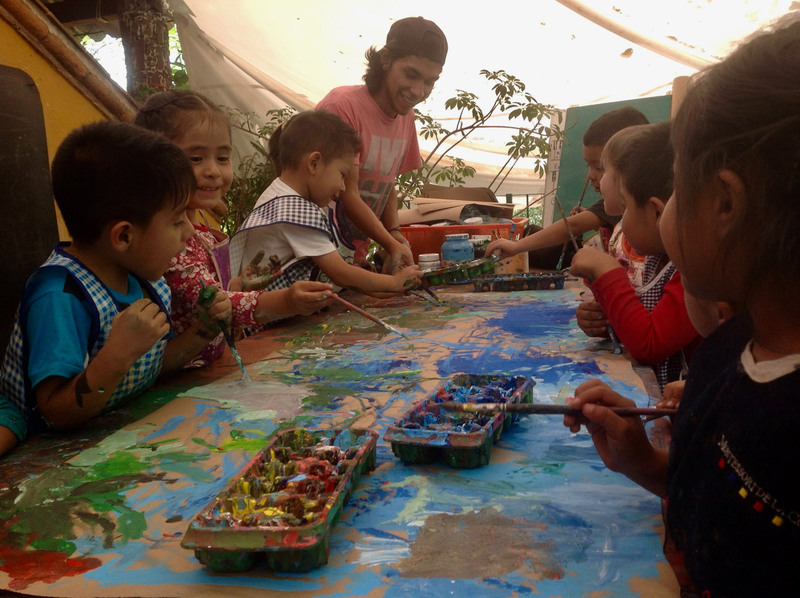 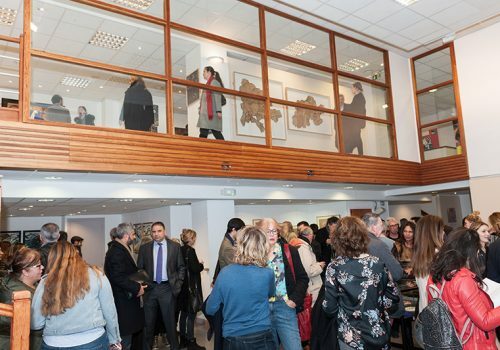 Sagapo Children’s Foundation supports children all over the world in the enrichment and protection of their education. 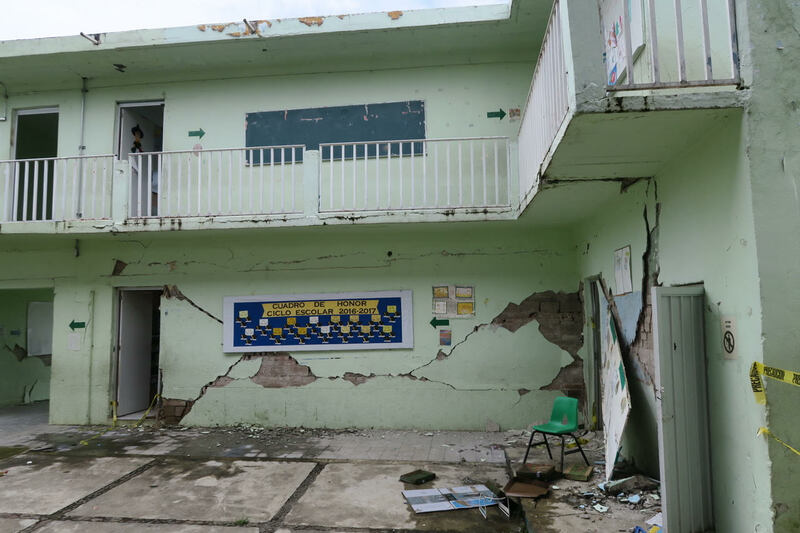 We believe that following these dramatic earthquakes it is our obligation to provide a safe environment for the children of Santa Monica, Ocuillan to continue their education.Education is a fundamental right necessary for the development of each person and society. 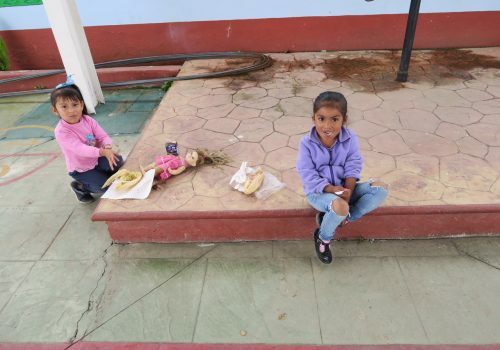 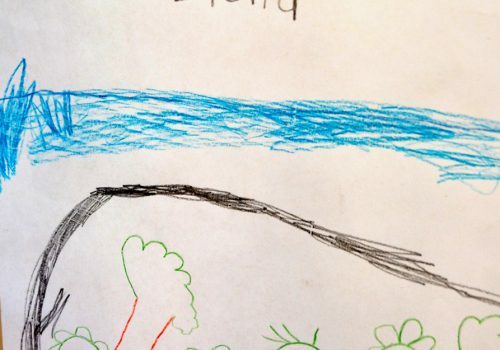 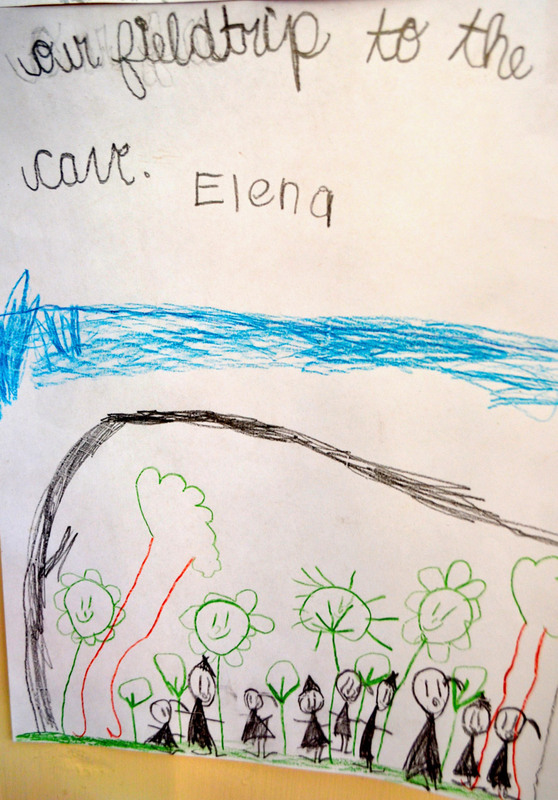 Your donation and support is of paramount importance to these children. 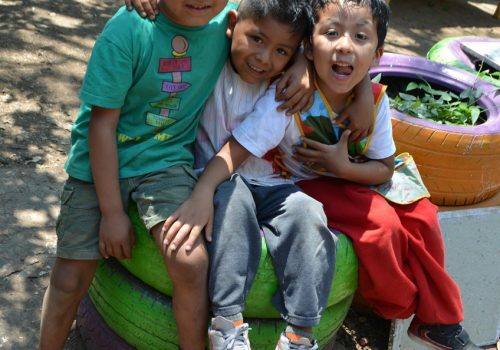 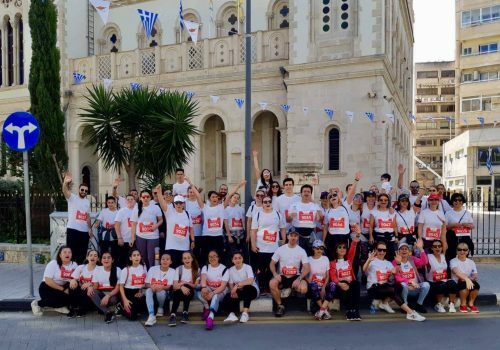 Thank you so much for supporting our cause! New temporary classes have been constructed… some more to follow….life is getting back to normal for the children in Santa Monica. 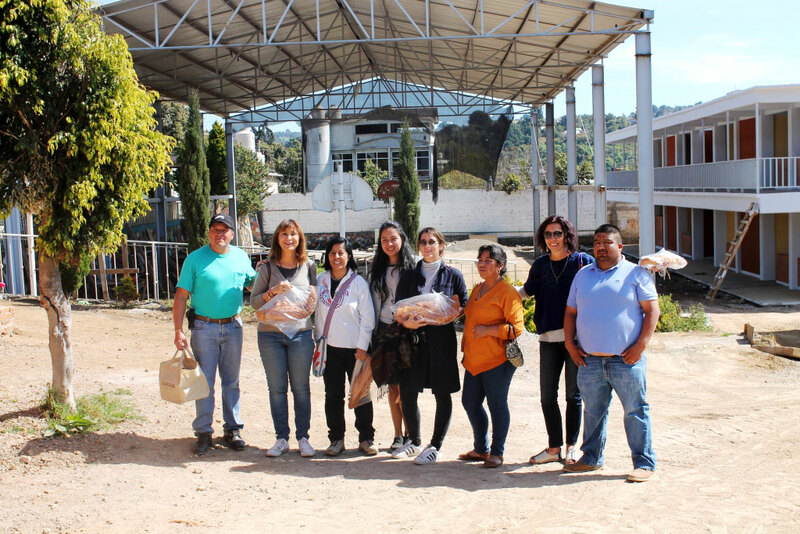 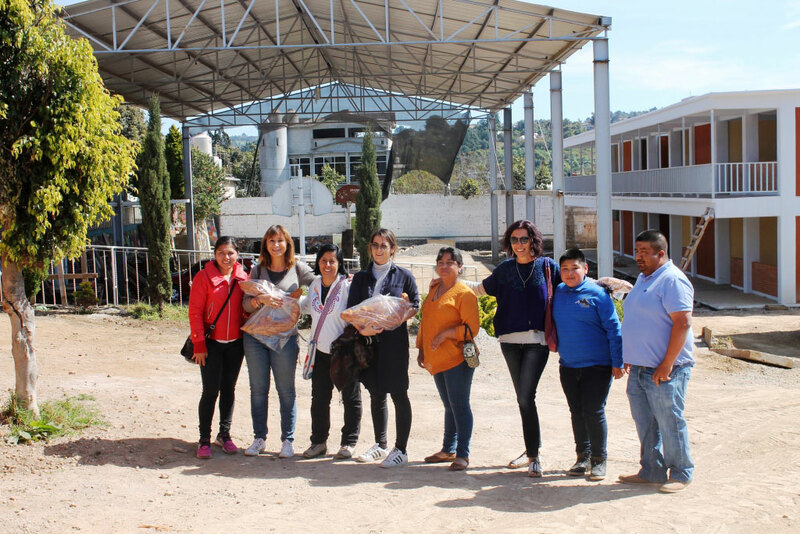 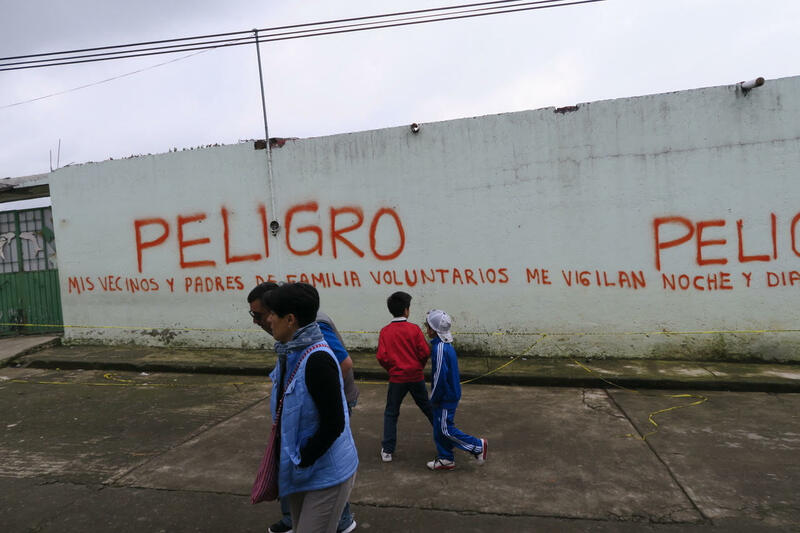 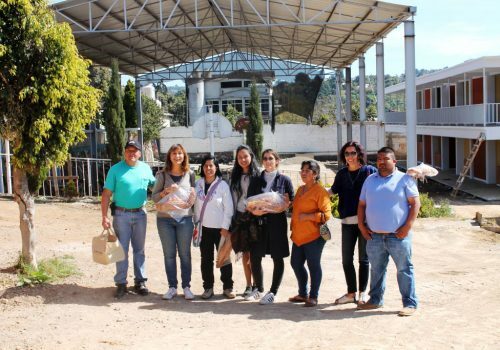 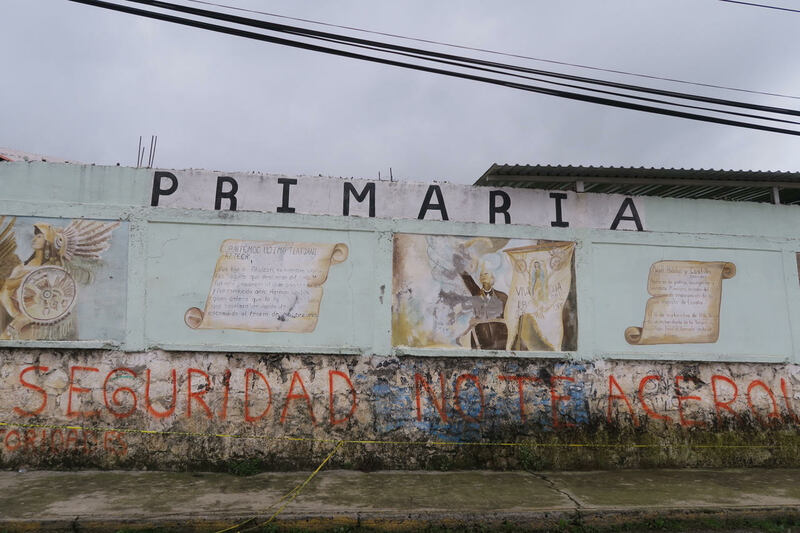 Photos from Sagapo delegation visit to Santa Monica temporary classes school, as well as to the area where the destroyed school is now in reconstruction.